Sean Forrest | Haiti180 You Can Turn It Around. Haiti180 You Can Turn It Around. 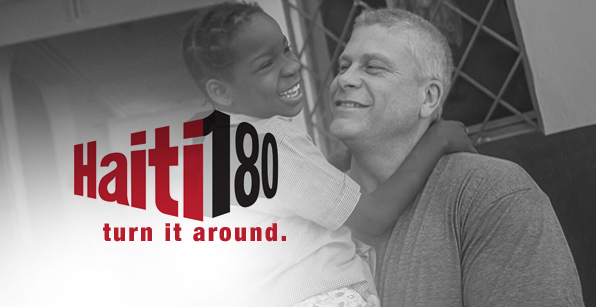 Sean runs a non profit called Haiti180.Turn It Around. 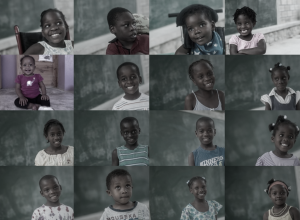 Help Sean make a huge difference in Haiti by visting the site and contributing. The front and center mission right now is to build a medical clinic that can treat and care for the people in the villages of Duverger and Dandann, a home for the elderly that have absolutely nothing, a school in Duverger, and finis the church in Duverger.